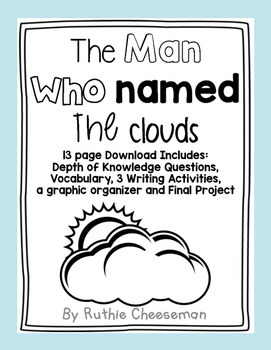 In this 16 page download, there is a worksheet for depth of knowledge questions and vocabulary to copy back to back for each story in Scott Foresman's Reading Street Unit 3. 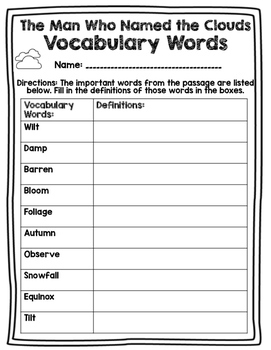 Each story includes a vocabulary worksheet and Depth of Knowledge Questions! 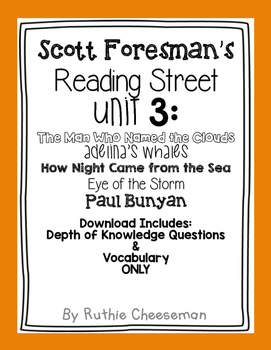 Check out my other Scott Foresman Reading Street 4th Grade Units for more activities in my TPT store and thanks for shopping!